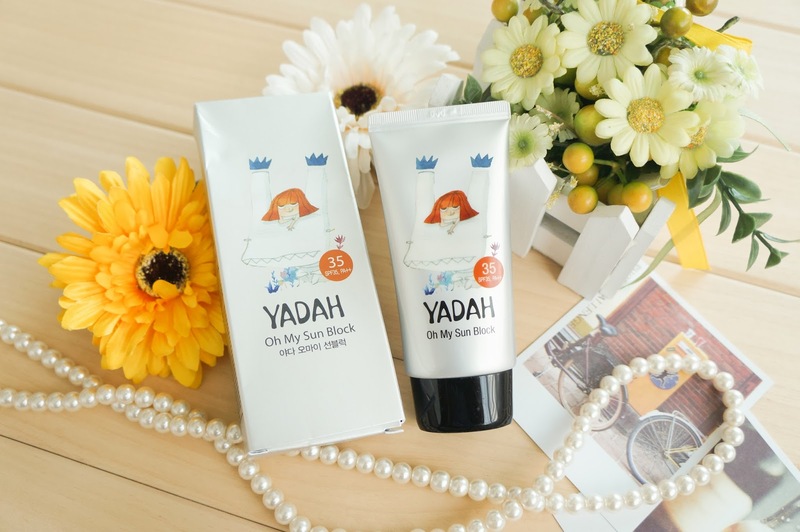 Yadah's upcoming NEW product which will be launching on this February 2014! I always love the product of their brand, because it is all 100% free of artificial coloring and preservation. 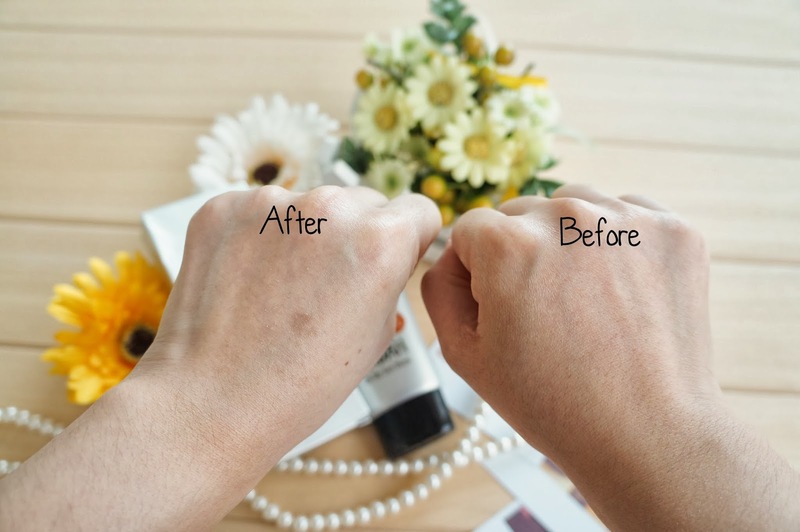 that works perfectly with our skin! 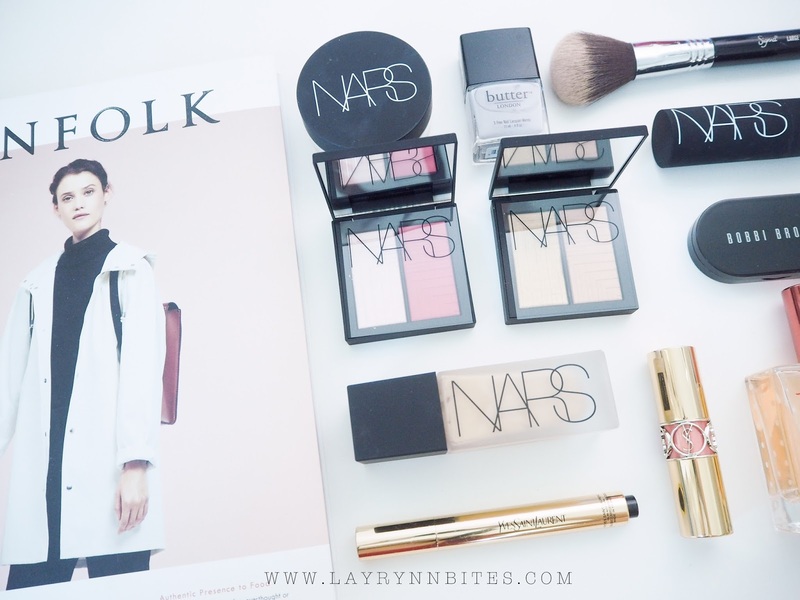 I've used in for outing these days and I'm totally in love with their texture! 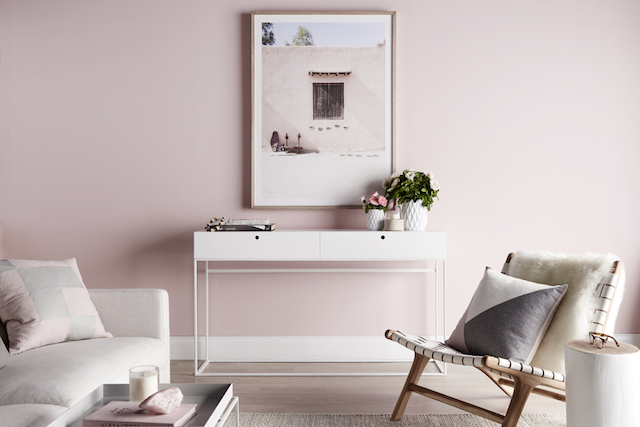 It is totally 100% colorless and transparent when you blend in well in your skin. 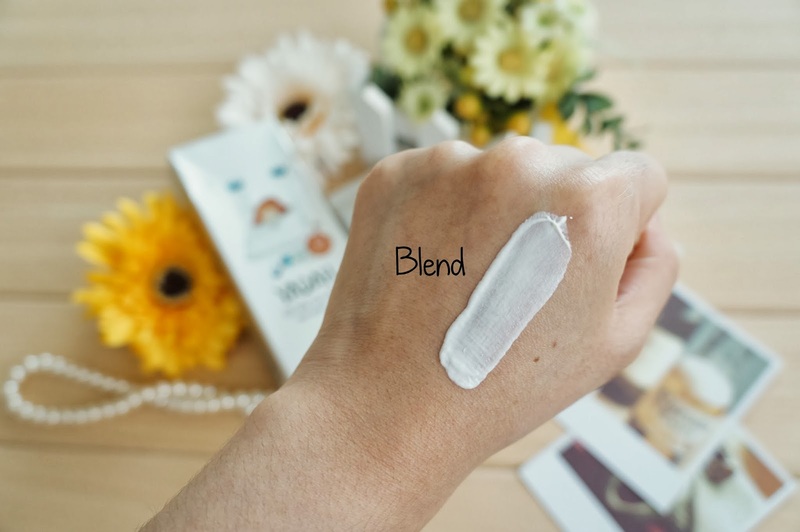 it is really moisturizing, fast-absorbing and non-sticky at all! the whole day like you're applying cooking oil on your body and the worst part is hard to absorb if you apply too much. You will be extremely white in the middle of the peoples. Agree? Let's see how it blend well in my skin! It turns not to be very thick layer on my hand from the result! and it won't be extremely white compare from my original skin color too. Which you'll be in love with their smell when you apply on your skin! 1. Apply it on your skin 15 minutes before you heading out. 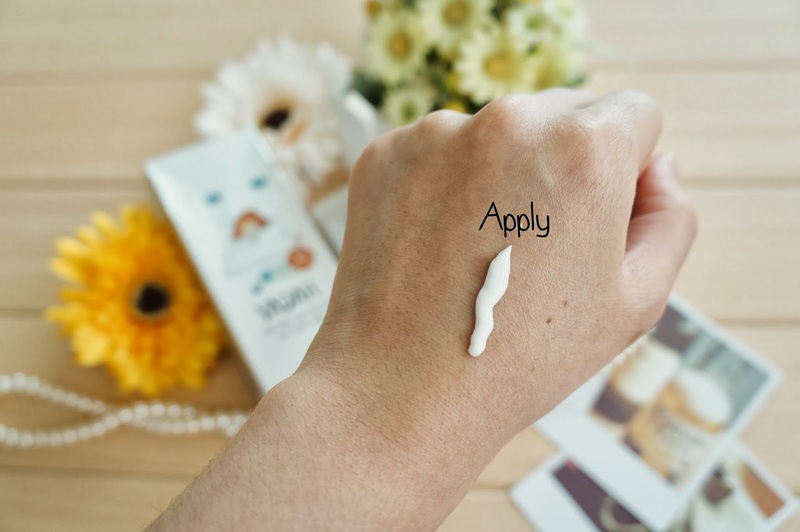 To give sometime for your skin to absorb the sunscreen. 2. Re-apply it again every 2 hours when you're in outdoor. Sunscreen tends to be broke down overtime by the sun / rubbed / washed / sweat / raindrops. 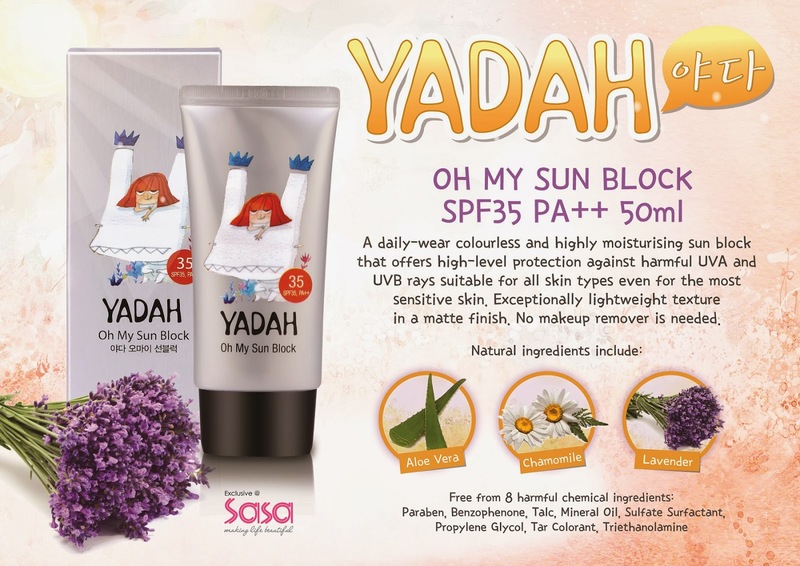 The all new YADAH Oh My Sun Block is retailing at all SaSa in Malaysia outlet on February 2014 onwards! Grab yours now at the price at RM49. Enjoy your day with YADAH OH MY SUN BLOCK!